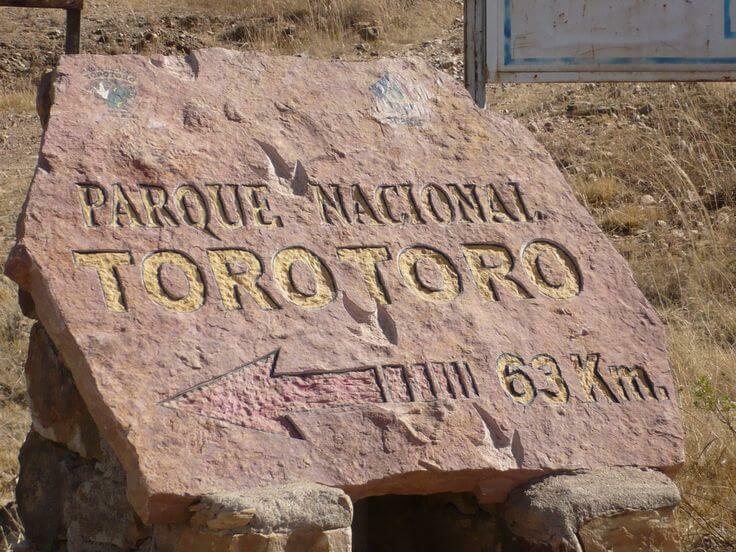 The isolated Toro Toro National Park is situated in the North of Potosí department, 140 km south of Cochabamba. 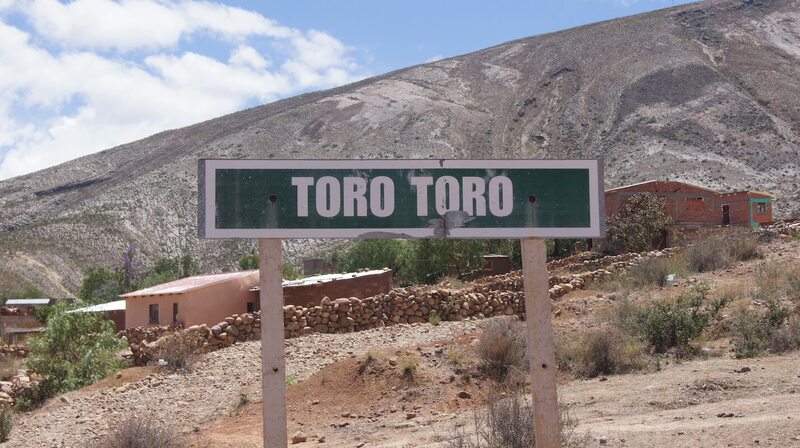 The name Toro Toro comes originally from the Quechua term “thuru thuru pampa”, it means “Pampa (extensive plain) of mud”. 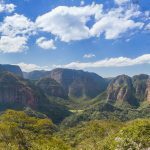 Toro Toro National Park has many beautiful landscapes, deep canyons and big caves with stalactites and stalagmites that have amazing shapes. 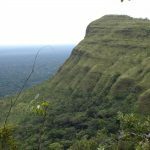 You can observe thousands of dinosaurs’ tracks, fossils, cave paintings and archaeological remains. 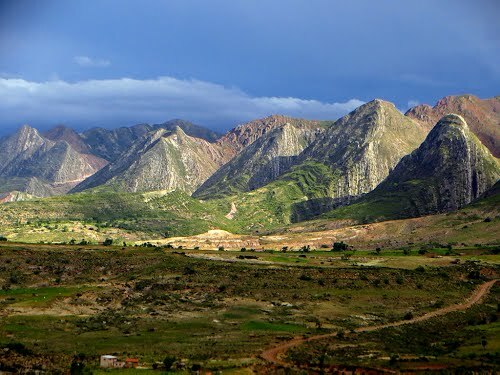 The landscape is full of mountains, all size stones and running waters, crystal clear natural pools and beautiful waterfalls. 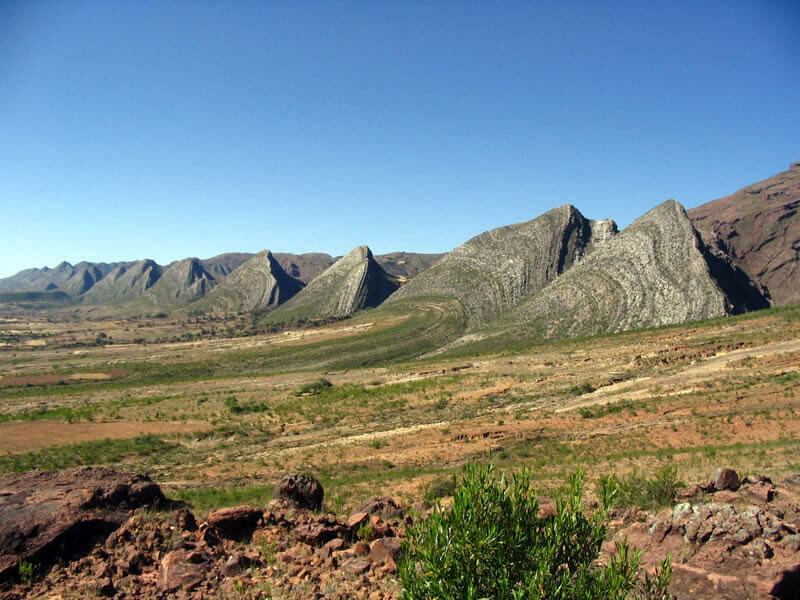 The dinosaur trackways of biped and quadruped dinosaurs are from the Cretaceus period (80-100 million years ago) during the Mesozoic era also called the Era of the Dinosaurs because during this period of time the dinosaurs ruled the Earth. It is possible to find tracks of three different species: the coelurosaur, the sauropod and the anquilosaurus. The magnificent red-fronted macaw – Ara rubrogenys (endemic to certain areas of Bolivia) can be spotted during a walk throughout Toro Toro National Park. The red-fronted macaw only exists in Bolivia and is highly endangered. Caves of Humajalanta. Located only 8 Km away from the Toro Toro village, this cavern represent the most important touristic attraction in the Park and a challenge to adventure-lovers. Inside this deep and log cave of almost 2 km we find countless stalactites and stalagmites of white calcareous rock formed by centuries of slow dripping moisture. There is also a underground lagoon inhabited by a rare specie of small silver ¨blind fishes¨. El Vergel. 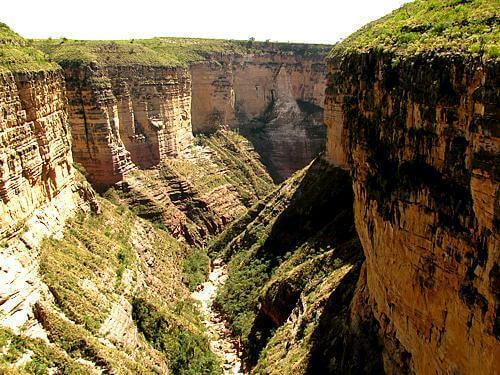 Located 6 km away from town, in the canyon of Toro Toro river. This is a small paradise with a tropical climate and vegetation with beautiful waterfalls. On the way to El Vergel there are several natural swimming pools. The Toro Toro canyon. 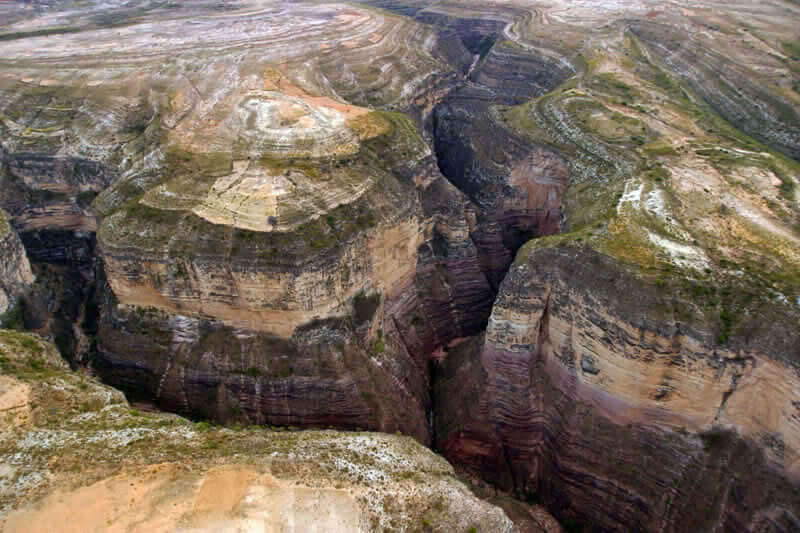 A fantastic view of the deep canyon from a lookout point. Dinosaur tracks footprints from the Cretaceous period (80-100 million years ago) also called the Era of the Dinosaurs. Cave paintings (more than 1000 years old).